10 Apr What is Vermiculite and Why Should You Know? Unless you live in an older home, you may not know about vermiculite. Vermiculite is a natural mineral that was used as insulation in homes from the 1920’s to the 1970’s, and is often found in attics. It is silver-gold or gray-brown in colour and when it’s in its natural state, it is shiny and flat. If vermiculite becomes heated, it puffs up and creates pockets of air making it a great material for insulation. Also handy is the fact that it does not burn. So what is the problem? When vermiculite is mined, the ore often contains asbestos. As most of us know by now, asbestos is harmful and can cause cancer and other diseases if inhaled. 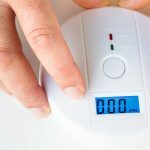 It has been linked with mesothelioma, asbestosis and lung cancer. Vermiculite itself is not known to be a health concern, but some vermiculite insulation has been found to contain asbestos fibres. 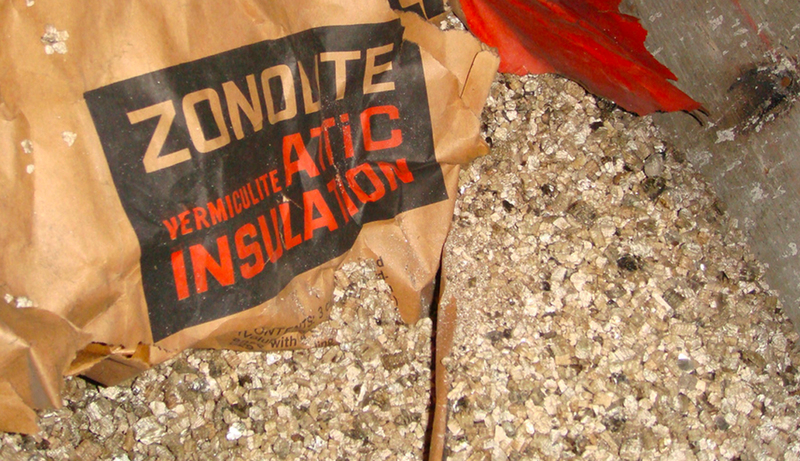 One type of Vermiculite that was sold in Canada and is a concern is Zonolite® Attic Insulation. It was extracted from the Libby Mine in Montana. The mine had a natural asbestos deposit and this led to the vermiculite being contaminated with asbestos. Not all vermiculite sold in Canada before 1990 has been contaminated with asbestos. 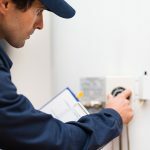 However, if you think your home has vermiculite insulation, it is normal to be concerned about the possibility that your insulation may have asbestos fibers. You need to remember that if this type of vermiculite is in the attic or behind walls, it should not be disturbed and become airborne. 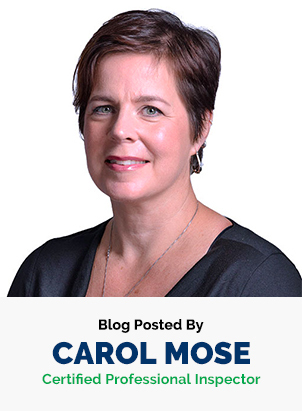 It can be a problem when renovations are being done or other work that could open walls or the ceiling. When the fibers within the asbestos are disturbed and released, you can breathe in these fibers and they are trapped in your lungs. 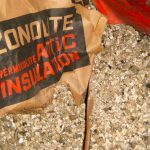 So if you suspect that your property may have vermiculite insulation and you are planning renovation work, you should have the vermiculite tested the presence of asbestos by a professional for before starting your project. If asbestos is detected, you can have it removed. Removing vermiculite can be a complicated process. It should be handled by companies with training and experience in asbestos removal. They can implement the strict industry standards and procedures that have been put in place to prevent cross-contamination. 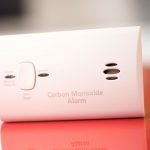 Cross-contamination can be prevented by sealing off and protecting the affected areas to protect the property and homeowners.